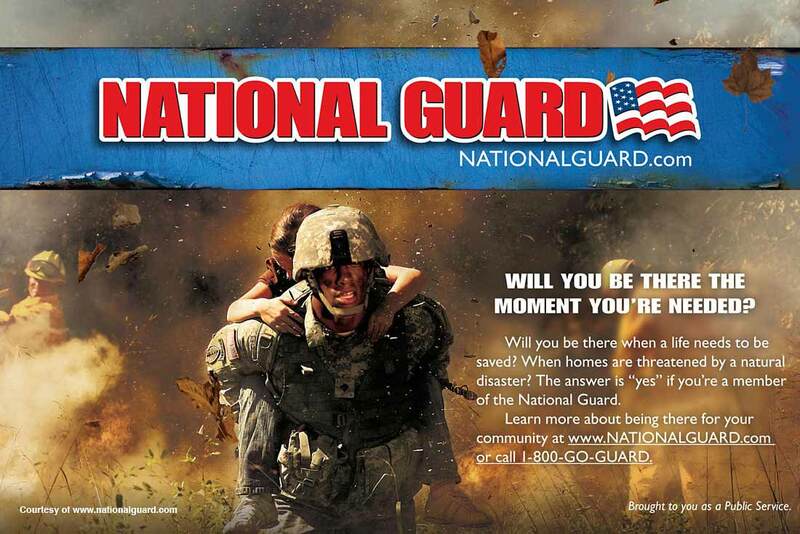 Links Global offers expertise in human capital engagement through social media planning and promotion for the prestigious Colorado Army National Guard. The guard provides a reliable military force, ready to support civil authorities and national defense, connected locally and globally, protecting the State of Colorado and the Nation since 1860. The CO Guard has a diverse, community-based force from all walks of life.